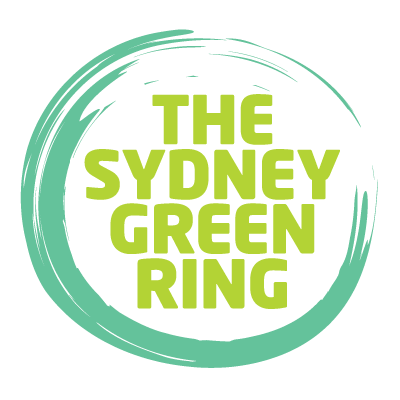 The Sydney Green Ring Art Project is to recognize and draw upon the face of the city, the simple form of a circle, drawing together and connecting existing infrastructure, green spaces, waterways, bicycle paths, sites of historical and artistic importance. Fifteen artists will be invited to participate in seminars and forums and to submit proposals. From these ten artists will be invited to make work pertaining to and/or located along its perimeter. The artists will make connections between sites of ecological, social, and historical importance that exist in disconnected relationship to one another along the circumference of the Green Ring. In this way, by emphasizing and iterating these implicit connections, The Sydney Green Ring Art Project will endeavour to make them manifest, actualizing the circle into a usable, sustainable, unified historical, cultural, and ecological form inscribed onto the already existing topography of the city. The Sydney Green Ring Art Project has been renamed The Gamut in recognition of its holistic approach to the temporal, corporeal, intellectual and historical, and for some, the spiritual connectedness of the parts to the whole. The Gamut is a continuation of the investigation into the realationship between art and the bicycle begun with The Gauntlet.